We can arrange collection and delivery from all major European ports and railheads. 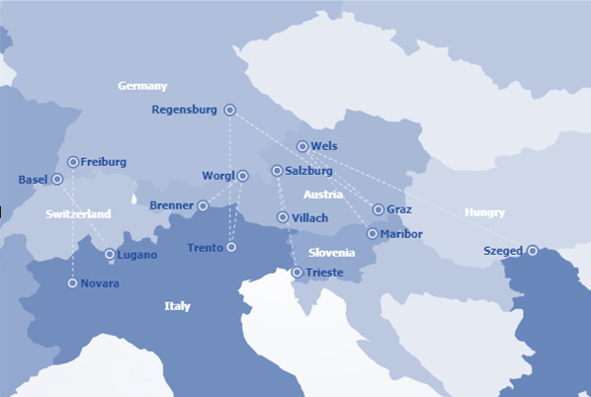 Which will allow you to utilise the numerous intermodal service throughout Europe. 1 Driver Card from Calais = Fastest Transit time to Italy available. Full Driver breaks whilst traveling. A real asset in times of increasing driving restrictions. 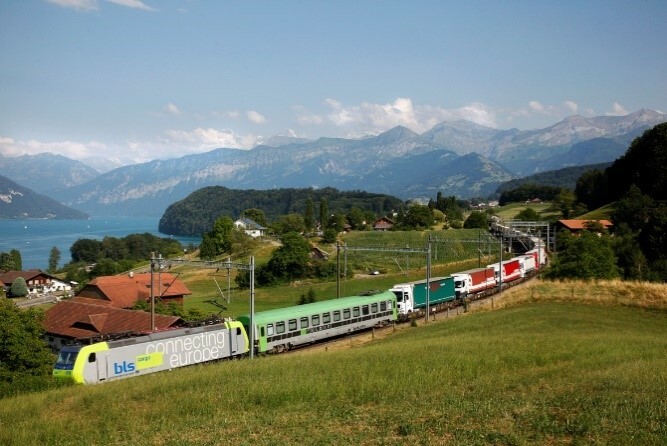 Motis can provide excellent service and cost savings for those Freight / Transport companies that use the Mont Blanc and Frejus tunnels between France and Italy. Not only can we offer Cards (which require no prior booking), but we also offer significant savings for those paying by Fuel Cards / Credit Cards and we charge our customers net of Italian VAT. By using Motis you will see benefits to your operation, cash flow, and bottom line. For further details please contact us on 0044 (0)2830 252500 or sales@motis.com. Better utilise your drivers with shorter journeys – Check out our smart intermodal solutions!